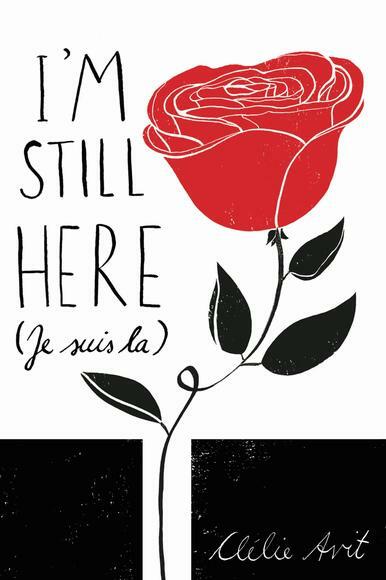 Sounds wonderful - great reviews! I hadn't heard of either before your double review post, but they both sound good. I need a good tearjerker for my summer reading. 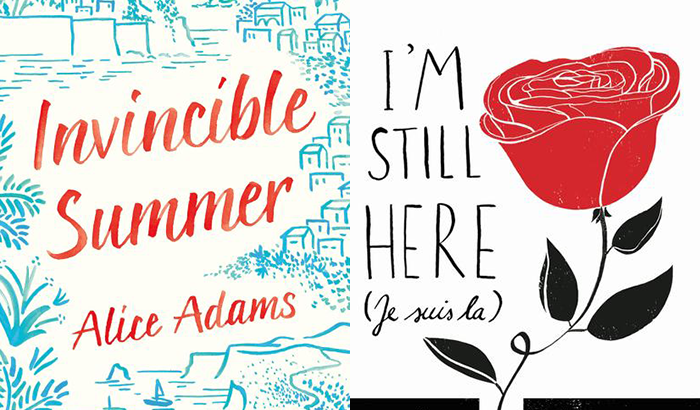 Do you highly recommend Invincible Summer and Je Suis La? Thanks! Wow I've never heard of them but the covers are amazing! Definitely not my usual contemporary reads but maybe it's time for a chnage because these sound very promising. 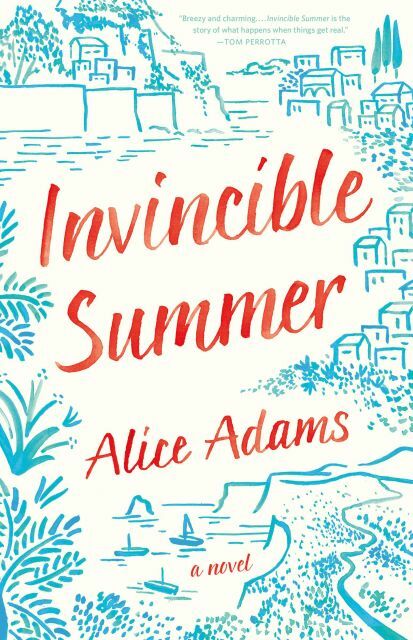 I think I'm more drawn to Invincible Summer because it's friendship focus is always something I love to read about but also the fact that it's about wanting to re-live your past, your more favourable years in interesting. Great reviews!